Townsville Premium Bitter from the Townsville Brewing Company. The Good Beer Company markets itself as an opportunity for the beer drinkers among us to help the Great Barrier Reef while enjoying a quality beer at the same time. The idea is that a portion of the price of every beer they sell goes towards the Australian Marine Conservation Society - so you can actually get a buzz from doing good rather than just relying on the 4.5 per cent alcohol content. Last weekend, Hugh the Neighbour and I thought we too should do some good work while enjoying a beer, although we did take a slightly less complicated approach. We decided to sample some brews from the Townsville Brewing Company. 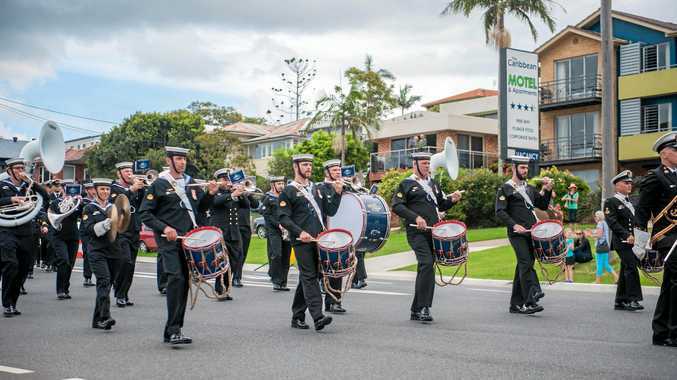 Unless you have just returned from your 12-month stint at Mawson Base in Antarctica, you would have heard that Townsville and much of northwest Queensland has been thoroughly smashed by floods. So, we figured we could do something for the Townsville economy by having a crack at the Townsville Premium Bitter, which is now rather handily available through your local Chapel of St Daniels, along with their Digger's Golden Ale and the Bandito Loco Mexican Ale. The premium bitter is a very European-style beer that is light, crisp and clean with a hint of sweetness. 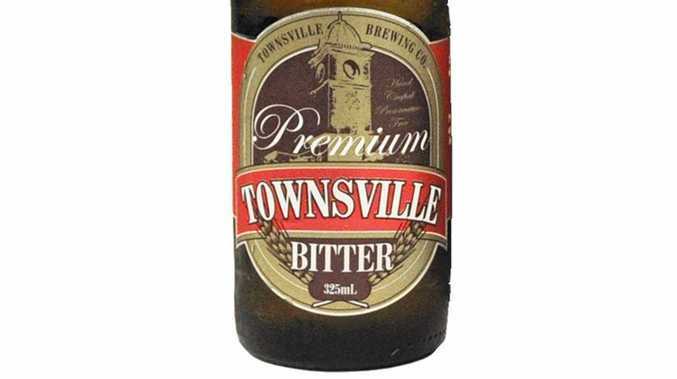 At 5 per cent alcohol content it is a proper full-strength beer, as you would expect from a working town like Townsville. It has a nice balance of Australian malts and Saaz hops imported from the Czech Republic. Give this one a go - it tastes pretty good and you can relax in the knowledge that in a very small way, you are involved in helping the city recover from the flood.